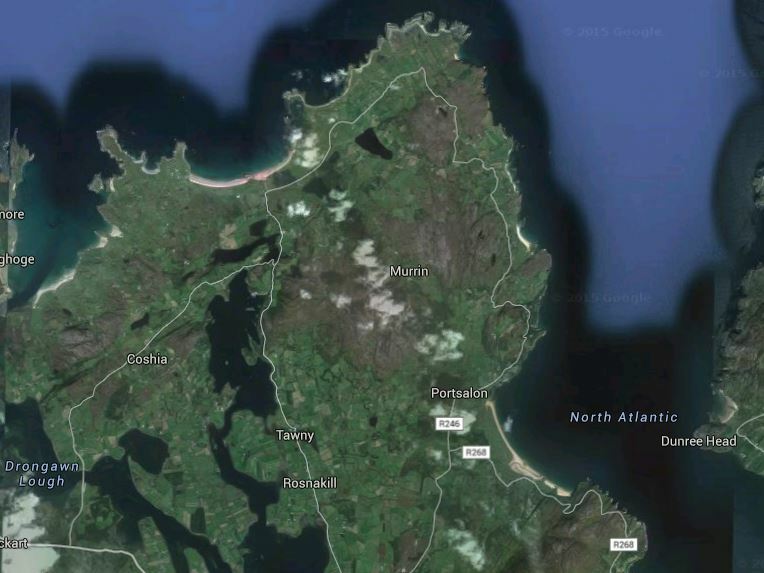 The Fanad Peninsula is located right up in the North of Donegal, Ireland, jutting out into the Atlantic Ocean. 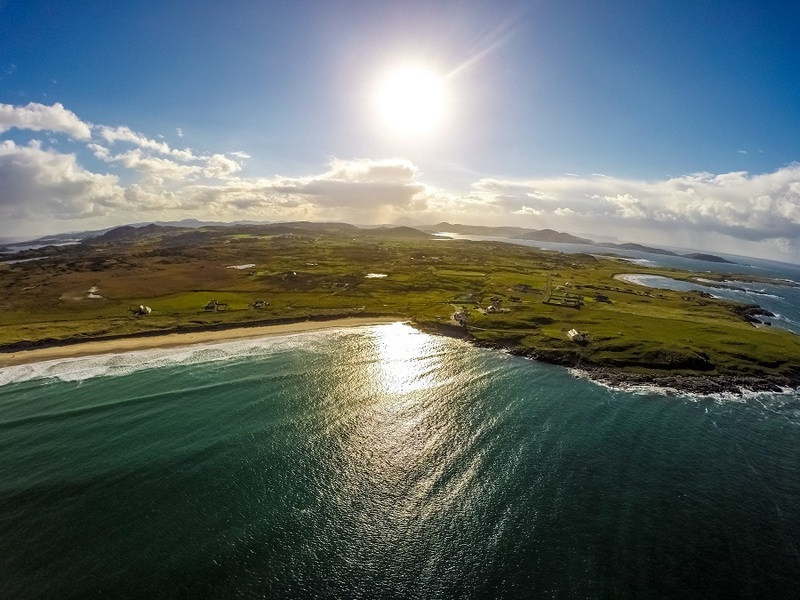 If you enjoy spectacular coastal scenery and unspoilt panoramic views, Fanad is the place to come. 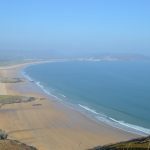 Ballymastocker Bay, bedecked with an array of golden beaches was once voted as the second most beautiful beach in the World by the Observer magazine. 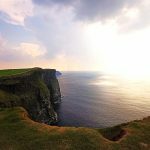 This beach really is the jewel in the crown of the Wild Atlantic Way so don’t miss it! 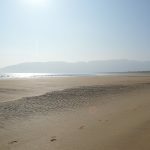 If you only have time to see one thing in Fanad, make it this beach and if you don’t have the time to walk along the pristine sand or dip your toes in the incredible clear ocean, take a stop at the viewpoint on the breath taking coastal road and at least get an amazing photo of this outstanding blue flag beach. On the Northern end of this three mile long strand, you will find another little gem that you may not want to miss on your travels. Pop into the Olde Stores Bar for a refreshing pint of guinness – on a fine day you can sip your drink out on the balcony with what has to be the best view from any pub in the World. 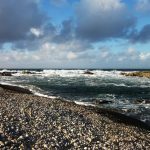 If you are lucky you may even see some of the marine life which is so rich along this part of the Atlantic coast – dolphins, seals and basking sharks have all been spotted from this balcony in recent months. 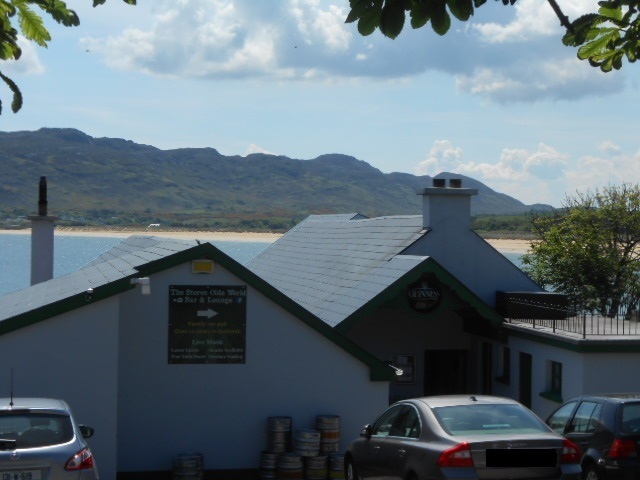 Long time visitors to Portsalon will remember when the pub was called ‘Rita’s’ and run by a woman who has a firm place in the history of the area. The current owner, Sean, will offer you a very warm welcome and the locals in the bar have many a Fanad tale to tell! With plenty of time on your hands, book a table next door at The Pier Restaurant where you can soak up a bit more of the fantastic scenery from a table overlooking the bay. If you play golf be sure to call in to this marvelous links course which is currently ranked in the top 25 golf courses in Ireland by Golfdigest. Portsalon Golf Club offers golfers an opportunity to play golf on an original golf links design . 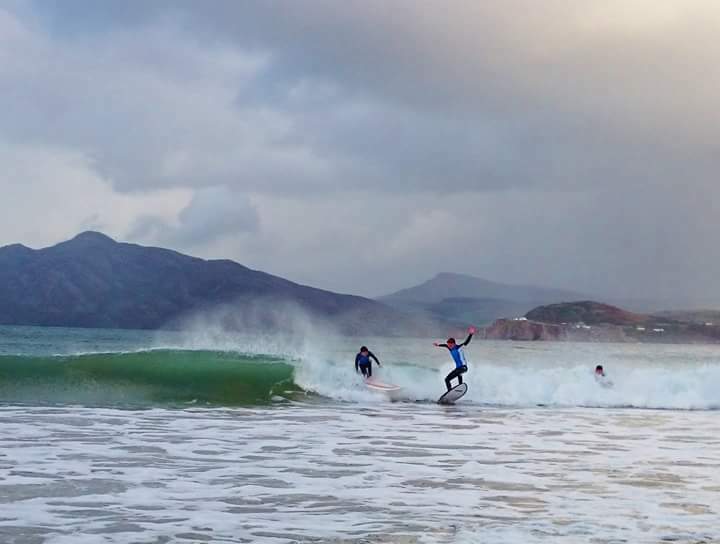 Unspoiled, uncrowded, natural links land, surrounded by the spectacular Knockalla mountains and the beautiful white sanded beaches of Portsalon on the shores of Lough Swilly. Food and drink is also available at the clubhouse and non-members are welcomed. The Great Pollet Sea Arch is really a site to behold. 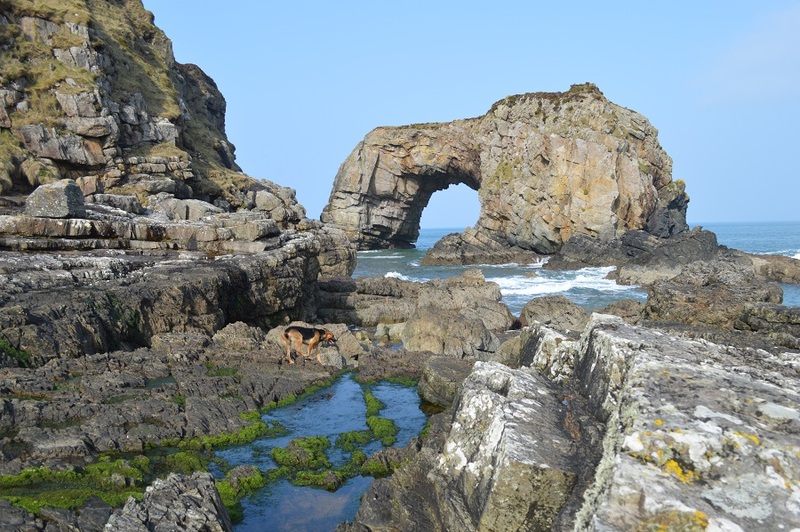 An incredible structure of natural rock formed into a massive arch, it certainly is worth the trek off the beaten track to experience. Now, this is not known as a ‘hidden gem’ for no reason – it really is hidden so be prepared. Check your directions in advance (Google maps or the good old fashioned OS map will not let you down) and don sensible and sturdy footwear to tackle the steep track down which is not for the infirm, the unfit or the high heeled! The Fanad Lighthouse at Fanad Head is one of the designated ‘Signature Discovery Points’ along the Wild Atlantic Way (the west coast driving route promoted by Failte Ireland). And so it should be! 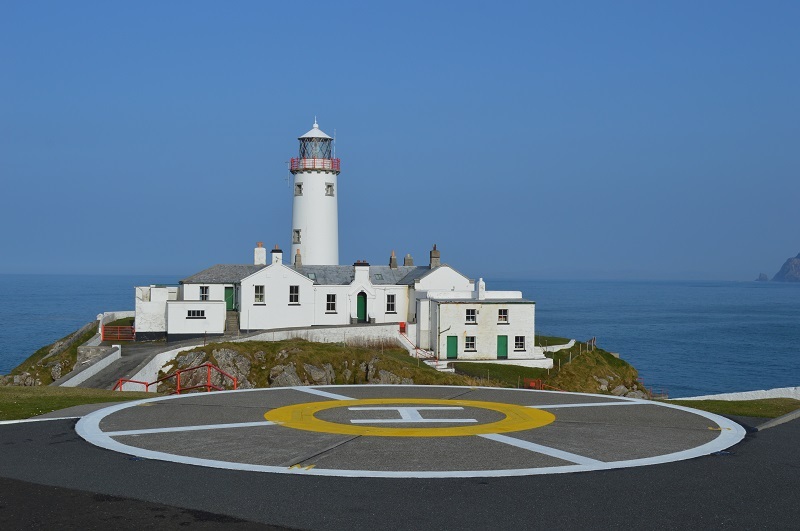 This breath taking Lighthouse really should not be missed on your trip to Fanad. Recommended in the early morning to experience the sunrise but also late at night to marvel at the unpolluted night sky. Keep an eye on the Aroura Borealis alerts here and visit when the Northern Lights are active – you just might get a once in a lifetime experience that you will never forget. 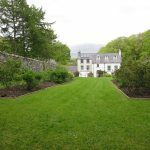 The lighthouse now boasts three fabulous self catering apartments, lighthouse tours and a visitor center (opening March 2018). 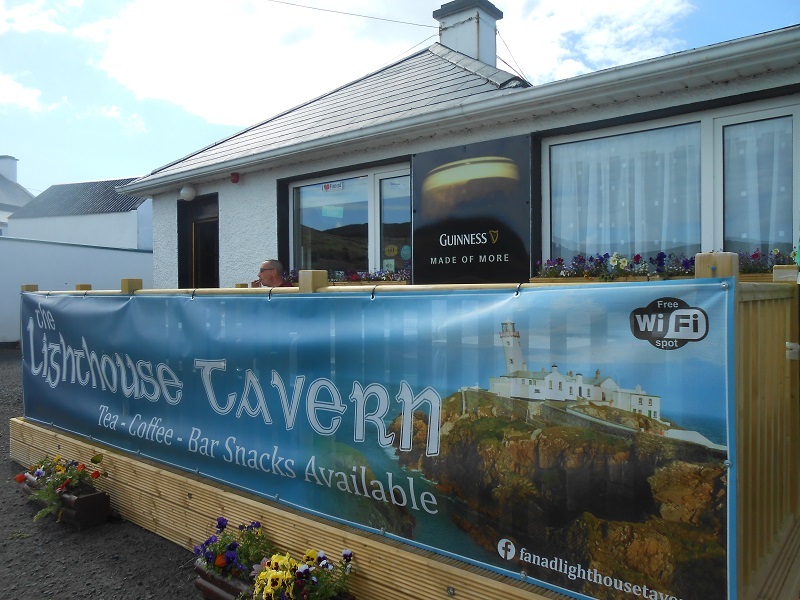 Whilst you are up at Fanad Head, don’t miss calling into the Lighthouse Tavern, another little pub with great old fashioned appeal and packed full of character. The Tavern offers bar snacks, roaring open fires, traditional music sessions and a very warm welcome. 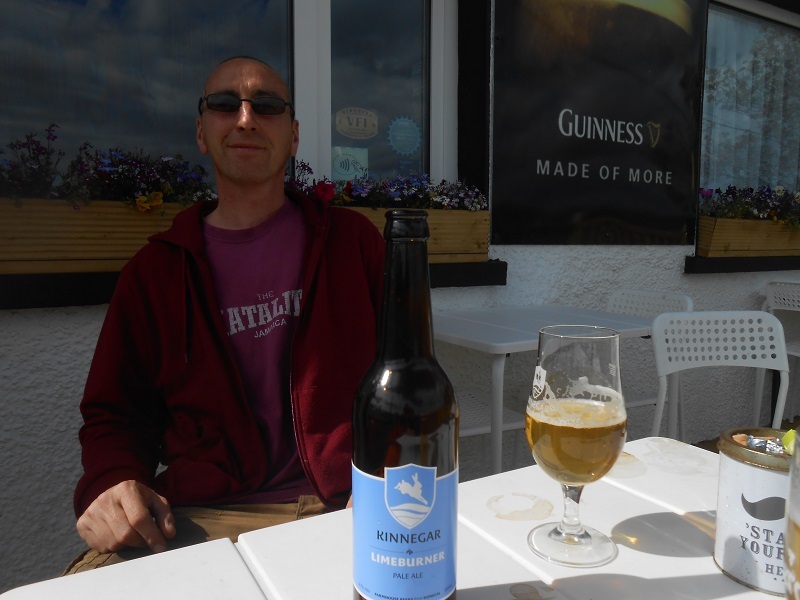 Try out one of the craft beers available from the award winning local brewery, Kinnegar (you might like to pop up to Letterkenny to tour this great little brewery too). There are plans afoot to expand and improve the Lighthouse Tavern so watch this space. 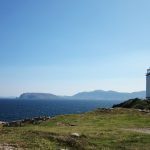 Right back down to the edge of Fanad on the southern side of the peninsula you will find quite an unusual and striking pilgrimage walk. 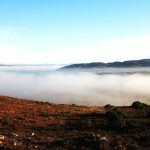 On the edge of Knockalla Mountain (Cnoc Colbha – “Hill of the ledge or edge”) also known as ‘The Devils Backbone’ this walk affords stunning views of Lough Swilly and Malin Head on a clear day. Approximately 360m in height, you can access the hill from the village of Glenvar. 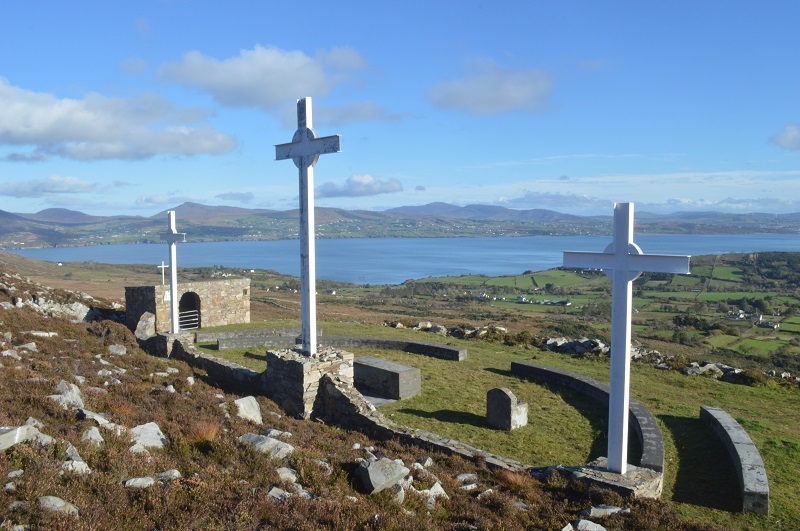 The ‘Way of the Cross’ is a steep uphill walk with the stations of the cross along the way for silent contemplation. There are three impressive crosses and a Mass altar at the top. Whatever your beliefs, this is an awe inspiring and peaceful place which still takes a very active roll in the area. The ridge can be traversed all the way to Kerrykeel via ‘The Loughs’ or ‘The Black Lakes’ two lakes which are apparently bottomless according to local folklore. Giant’s Causeway eat your heart out. 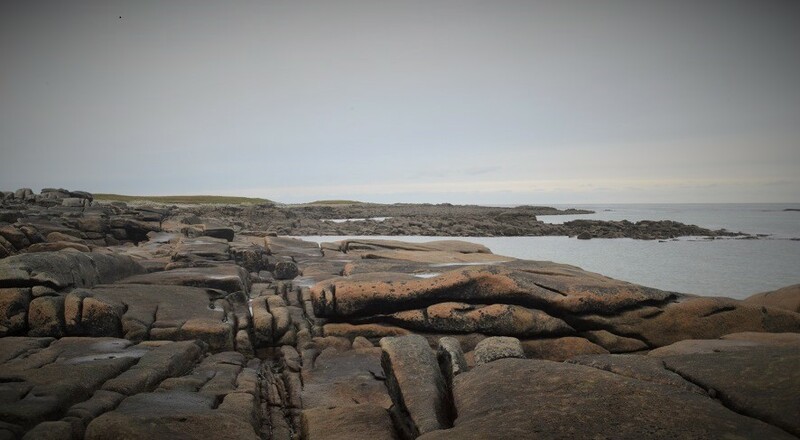 Wow, the unique rock formations along this part of the coastline really are something to behold. 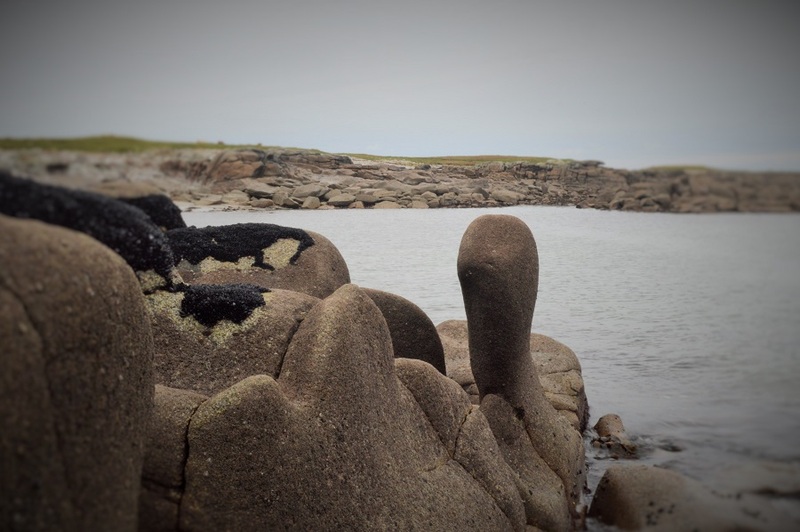 Untouched, unspoiled and teaming with nature, head up to the more Northerly part of Fanad and you won’t be disappointed. 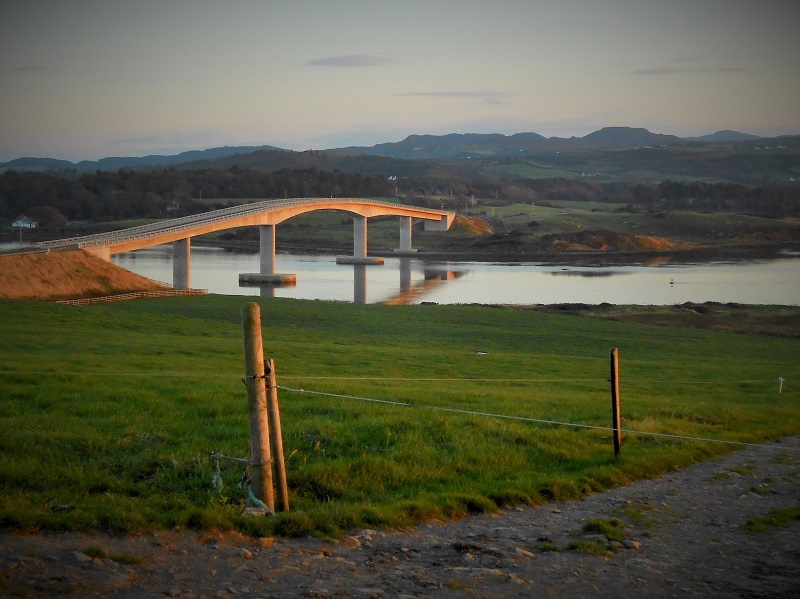 This bridge was opened in 2009 to span 340 metres of water and connect the Fanad Peninsula and the Rosguill Peninsula. It is a sight to behold and a great place to aim for in the late evening to catch the best of the sunset. 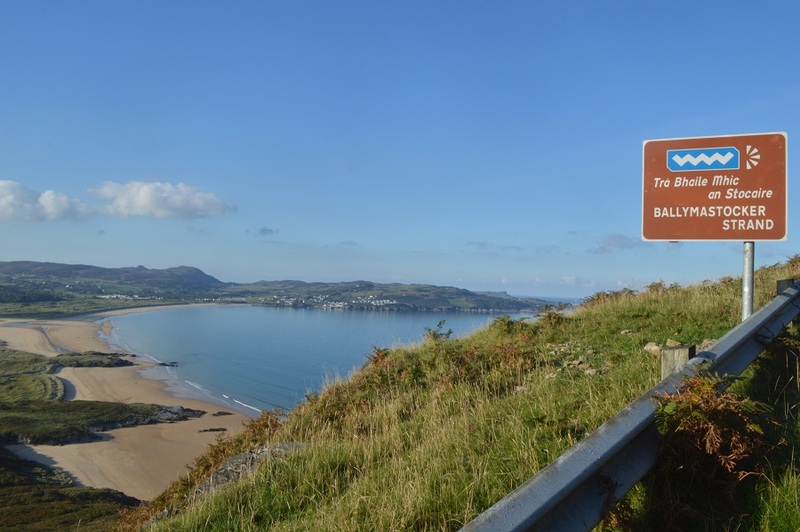 When your time exploring the Fabulous Fanad Peninsula is over, this is a great route to take to the next step of your exploration of the North Coast of Donegal.